On the weekend I attended the opening of the new “Baillie Swim Centre” at the Baillie Henderson Hospital, corner of Hogg and Torr Streets, Cranley, Toowoomba. Baillie Henderson will be undergoing some big changes over the coming 5 years. Most of the patients have been moved out into the community with support, and only about 60 patients remain onsite. Baillie Henderson will become a hub for Queensland Health administration. As a result, there are lots of improvements happening onsite including road works and renovations. One of the truly exciting changes for Toowoomba families is that “TJ’s Swim” has taken over the lease on the pool, and will be running a truly unique program and resource to our community. As well as running Learn to Swim programs, Squad programs and Swim fit classes for adults and kids of all abilities, TJs are aiming to provide a more specialised service to individuals with special needs. There is beautiful, indoor, heated 25 metre pool. 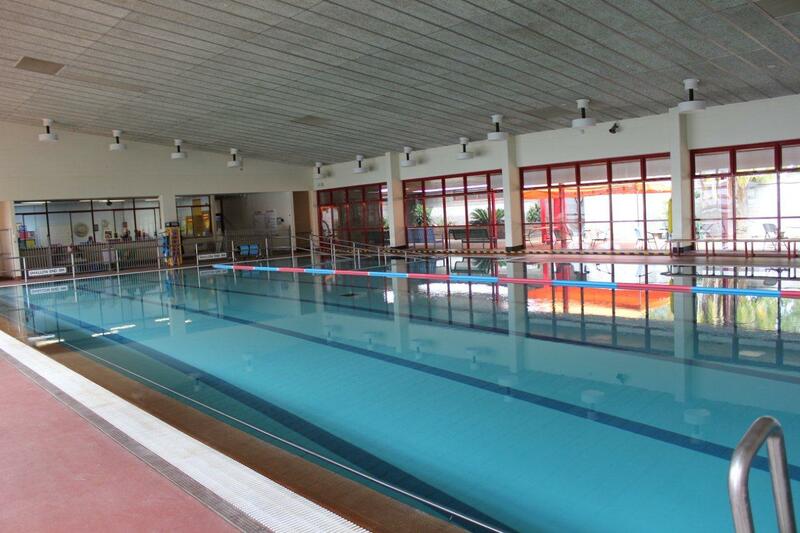 The roof contains a dehumidifier system which means there is no stifling chlorine smell and humidity in the pool area. There is ramp access to the pool and bars around the outside of the pool. 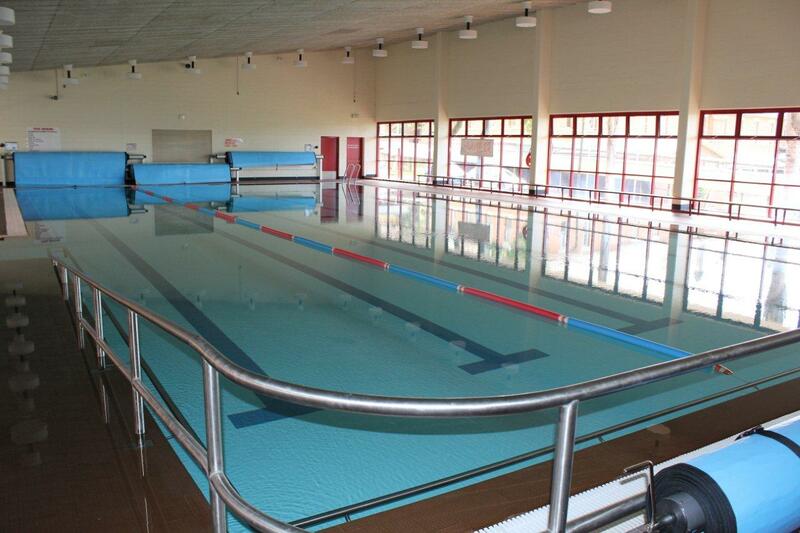 There will be a facility to be able to book a space in the pool which can be cordoned off so that you can work with your child in the water without other people in your immediate proximity – great for ASD kids. You are able to hire the entire pool for private parties if you wish. Individualised programs based on your child’s needs are available. For adults there are squad training sessions for all fitness levels, in water swim and strength exercises, aqua spin classes, classes for expectant mothers, mums and bubs classes, aqua Zumba classes and water running classes. Personal Training sessions are also available. Also available (and I am SUPER excited about this one!) is a hydrotherapy pool. Again, this has ramp access and caters for all abilities. There is a specialised assistance chair in the water for children with physical disabilities and there is also an underwater viewing window which offers reassurance for reluctant swimmers and also may offer support for more advanced swimmers wanting to observe swimming strokes and the like. 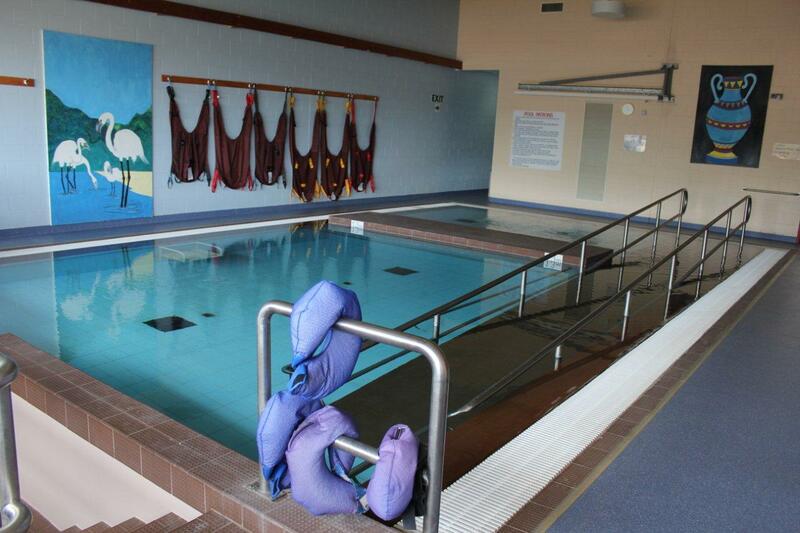 It is possible to hire part of the hydrotherapy pool or all of the pool, depending on your requirements. 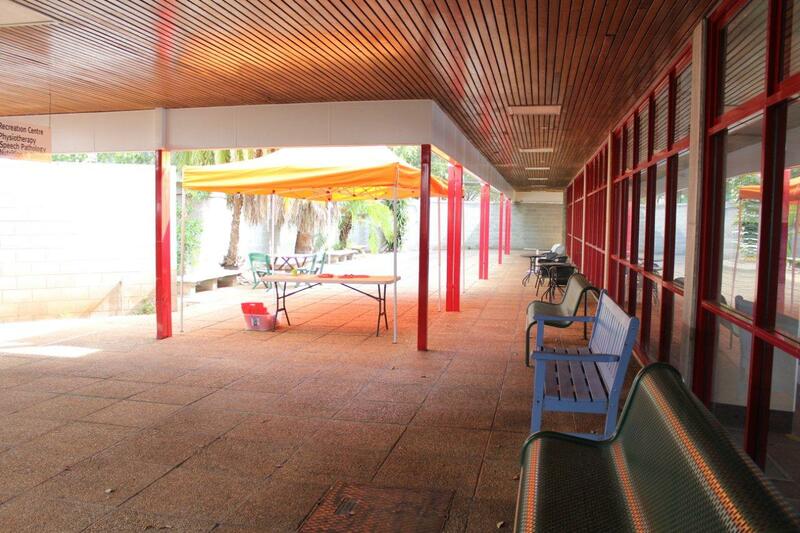 In addition to the pools there is a fantastic outside area for some quiet time, as a place to wait or somewhere to have a pre or post swim snack. 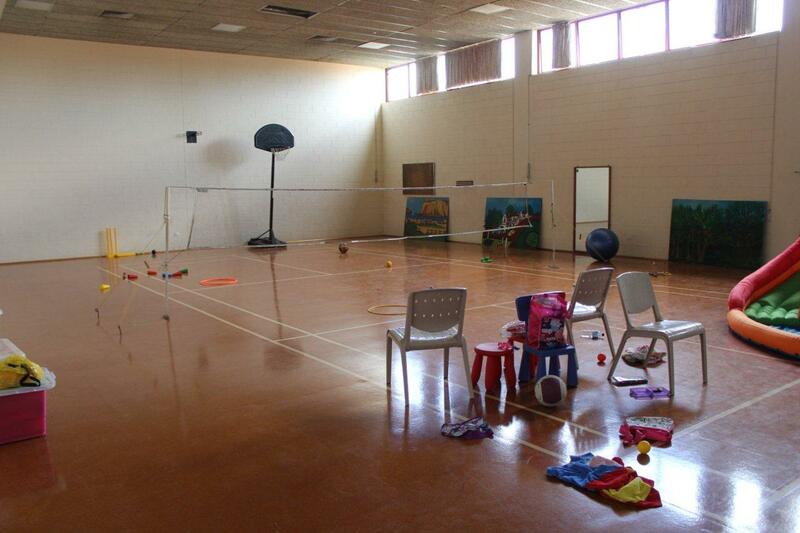 There is also an activities room. It is possible to hire this space. Over time, the centre hopes to offer specific classes in there from art classes to fitness classes for kids. 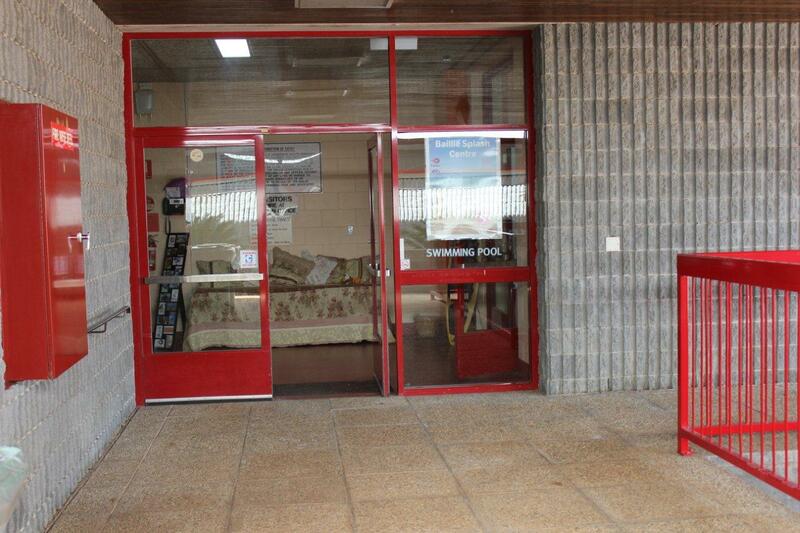 We are so fortunate to have a Swim School in Toowoomba who are passionate about supporting kids with special needs. The facilities are wonderful and sensory friendly. The team are keen to hear any ideas the community may have about how they can best cater for your needs so please get in touch with myself or with them if you have some ideas. If you have any suggestions, or questions about the “Baillie Swim Centre” and its programs, you can contact them via the methods below. This entry was tagged Autism, hydrotherapy, swimming. Bookmark the permalink.